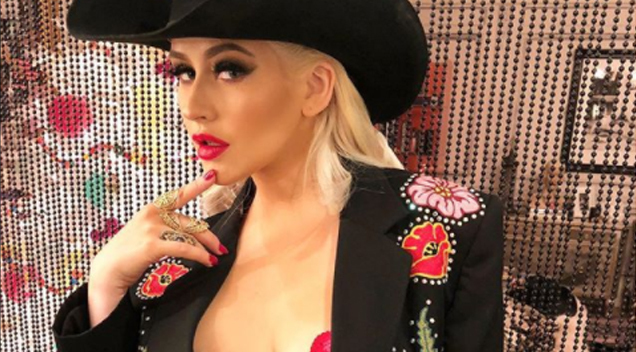 Since everyone is posting makeup-free selfies with the hashtag #nofilter, Christina Aguilera decided to join the makeup-free bandwagon – and lo and behold what a revelation! 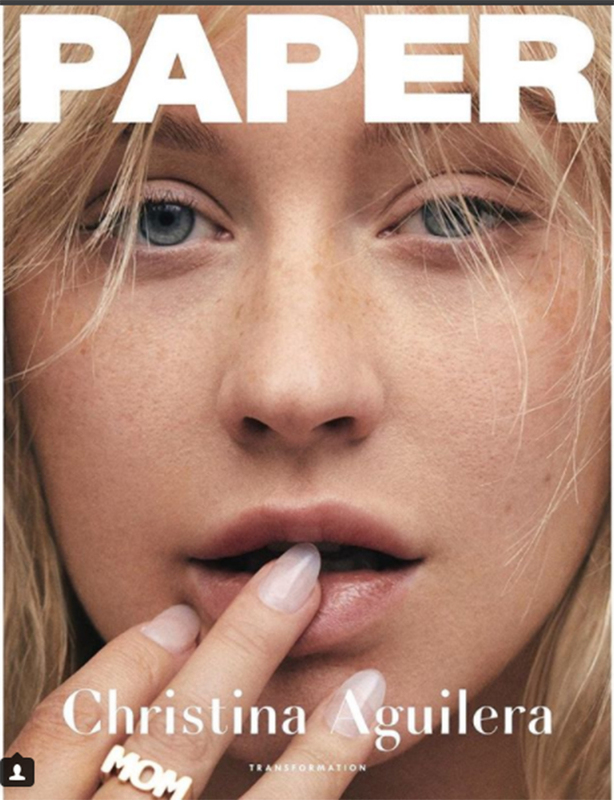 Christina Aguilera decided to pose for a makeup-free photoshoot for the cover of Paper Magazine and she looks like a totally different person. Who knew she’s so pretty without makeup on?? Christina is currently 37 years old and a mother of two and she’s definitely one hot mama! More power to the stunning genie in the bottle.